Everyone, including the journalists, seem a little vague about what actually happened but it seems that a group of teenagers first spotted the corpse of a strange animal washed up by the sea and were joined by a group of other people. One of the teenagers (Hewitt) apparently used a friend’s camera to take the now famous pictures featured at the start of this article. The photo seems to have spread from person to person quite quickly and reached the desk of Los-Angeles based Alanna Navitski (who runs a viral marketing company) who then sent it on to Anna Holmes who runs a female interests website. Not exactly their sort of material, it was forwarded to another part of their group, the New York gossip website, “Gawker” who published it on the 29th of July 2008 under the heading “Dead Monster Washes Ashore in Montauk (Good Luck with your Hell Demons). Suddenly the Montauk Monster story was everywhere and everyone had an opinion on what the creature really was. For the conspiracy theorist it was proof that something strange was going on at Montauk (camp Hero) or Plum Island. For the psychologists it was “hysteria” just before the Sub Prime Credit Crisis. Scientists claimed it was just a racoon with its upper jaw missing. Fox News even covered the story. Some news channels claimed it was a hoax designed to promote a new film “Splinterheads” that was allegedly being filmed in the area although this has been officially denied – but even the denial is good publicity as well. Then, just as the story was really gripping the imagination of the public as only a viral news story can, the corpse disappeared. There are several variations of the story but the one told by Alanna Navitski is that “”They say an old guy came and carted it away. He said, ‘I’m going to mount it on my wall.” Others claim they still have skeleton and yet others say they know where it is. 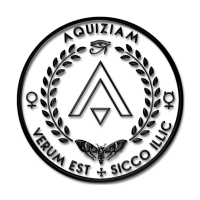 This account has been used as evidence that that the creature was an escaped experiment from the nearby Plum Island animal testing facility which is said to have been part of the Department of Homeland Defence. With this in mind it’s worth mentioning the ocean currents in the area – something overlooked in the heat of the original media frenzy. The water ‘flow’ to this beach does indeed pass Plum Island through the very strong surge of the “Race” and then does swing around past Gardiners Island and Montauk Point where it is picked up by the Atlantic tide and swings across to Ditch Plains Beach. Local opinion is less excitable. Most people interviewed just laughed at the widespread global interest. As far as they are concerned, the old guy in biohazard kit was just a local garbage collector cleaning up the beach. 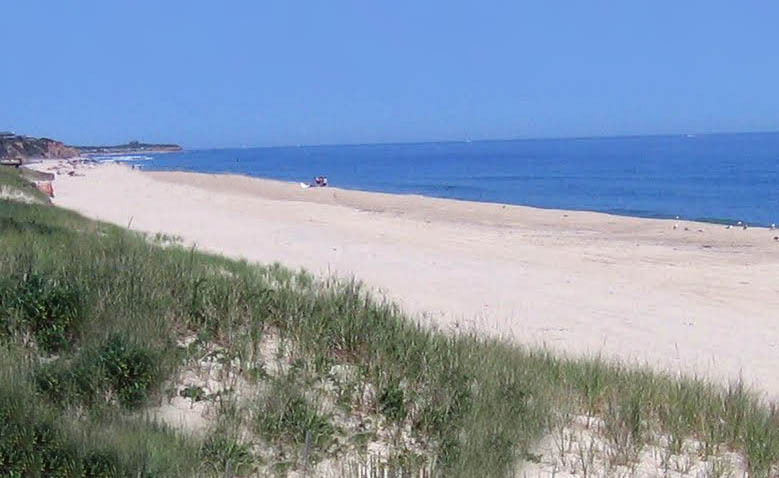 Montauk Beach where the ‘monster’ was found. So … Is any of this real? 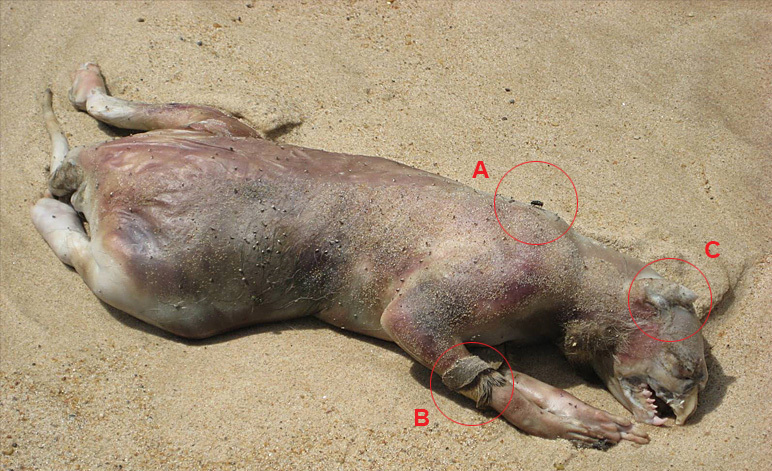 The Montauk Monster seems to have polarised public opinion. For one group it’s just a silly story about a dead racoon that made it into the national press on a slow news day. For others it is proof that nefarious deeds are taking place at the plum island Centre. Still, as the body did disappear and some years later still hasn’t turned up the mystery will persist.